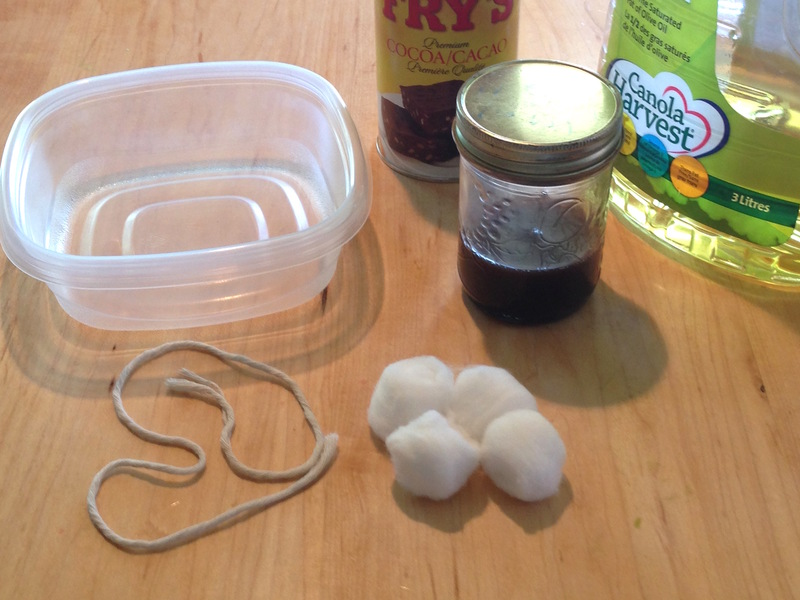 Make an oil slick with oil and cocoa powder, then attempt to clean it with a string boom and cotton ball skimmers. On the BC coast, we hear a lot about oil pipelines and oil tankers. With increased oil tanker traffic in our bays and ocean there is an increased risk of oil spills. 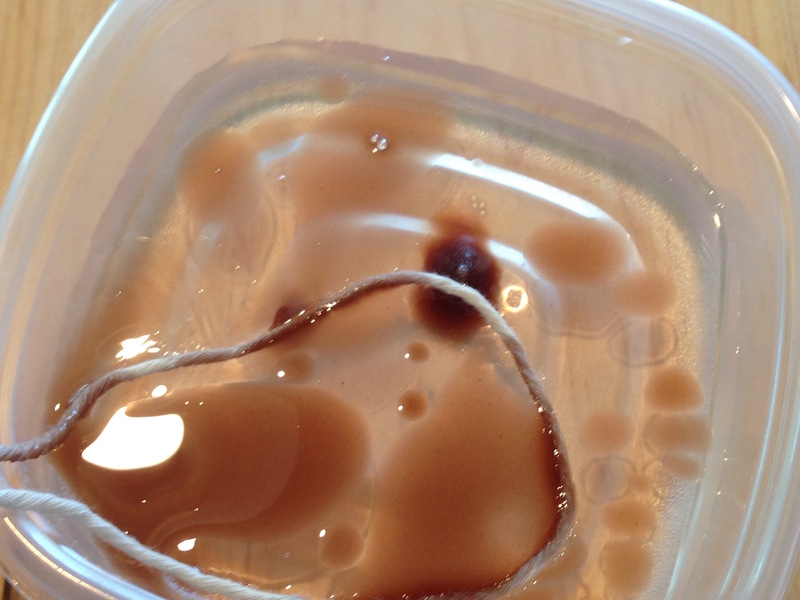 The first activity will look at the effect of an oil spill, and how we attempt to clean it up. String models the booms that are dragged across the water to stop the oil from spreading and bring it together. Hard if there is wind on water. 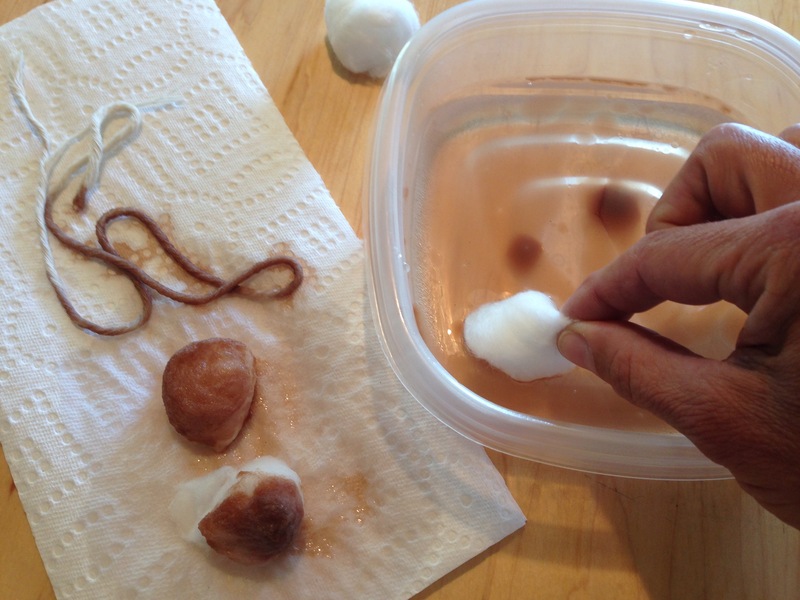 Cotton balls are the skimmers that stick the oil to them and pull it out of the water. Last step, which we will do when you have cleaned up as much as you can, is to add a dispersant (detergent). Add oil to your ocean. Notice that some of your oil sinks - bitumen behaves like this, making it almost impossible to clean up. 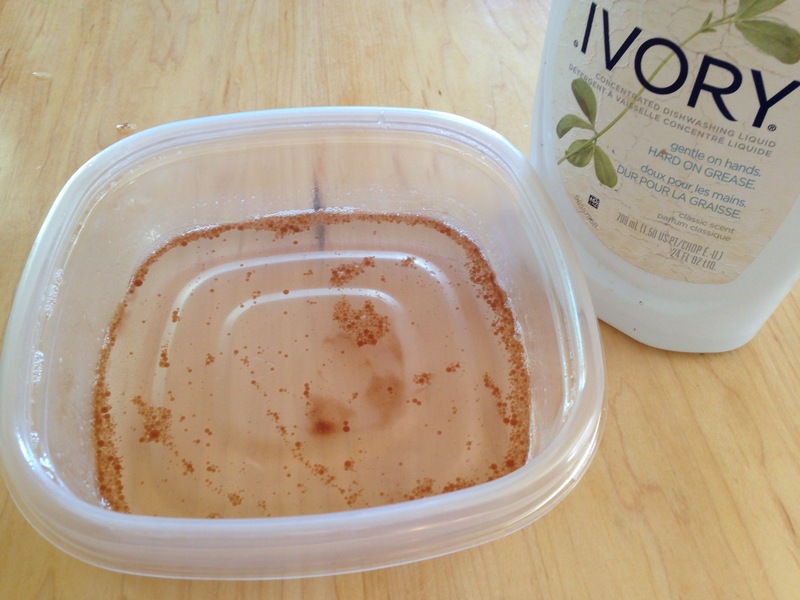 The last step is to add dispersant (or a detergent) to break up the oil droplets and disperse them. Add diluted dish soap to the remaining oil, to observe how it breaks the oil into smaller droplets. 2 million gallons of dispersant were used in the Gulf. Dispersant application image link: http://gulfresearchinitiative.org/wp-content/uploads/uscoastguard_109518... Dispersants break up the oil, but it does not go away. They are also harmful to wildlife. 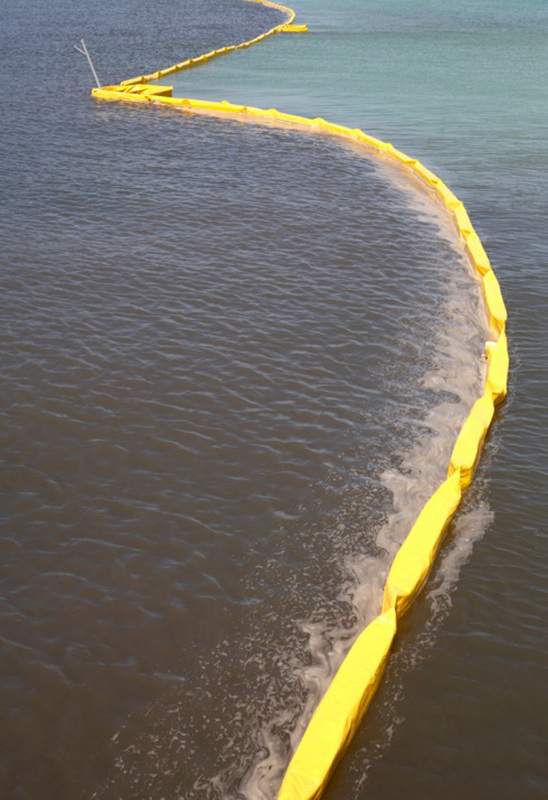 Spilled oil can harm living things in several ways. Oil is a poisonous chemical which animals can be exposed to internally through ingestion or inhalation, or externally on skin and in eyes, causing organ damage and cancer. When oil coats feathers and fur it destroys their ability to keep animals warm. Dispersants reduce the impact of oil on shoreline habitats, but disperse oil into deeper ocean water where it has harmful effects on deep ocean wildlife.